Lawyer 2 Lawyer host Bob Ambrogi interviews John Hellerman, partner at Hellerman Baretz Communications, about law firm public relations and media communication at the 2015 Above the Law conference ATL Converge. Hellerman discusses the differences between media exposure earned through the attention from mainstream media, paid media through sponsorships or advertisement, and owned media in the form of podcasts, white papers, and blogs. 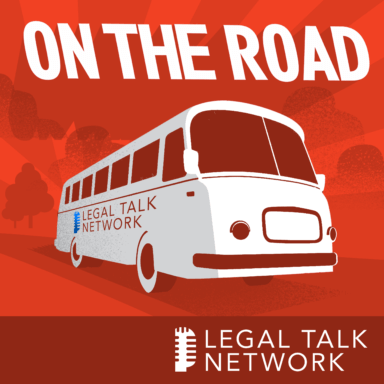 Tune in to hear about how each are important and where your law firm or practice should be focusing its energy. Hellerman Baretz Communications helps their clients identify and communicate with audiences through mainstream media.